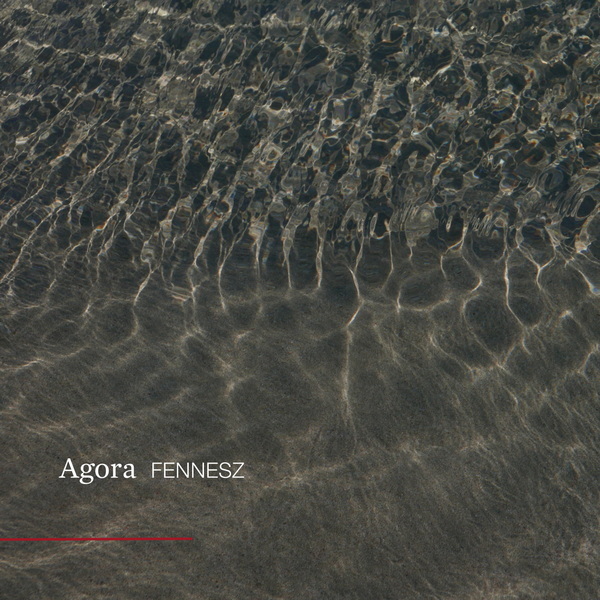 Borrowing its title from the ancient greek word for a gathering place, ‘Agora’ finds Fennesz creating highly detailed, alien ecologies of sound riddled with myriad, interlaced dynamics, but each singular in their scope. They variously transition from wide-open to busy, hyper-populated zones of enquiry and back again, but paradoxically enough all come as the result of one man in his spare room, composing inside a pair of headphones. 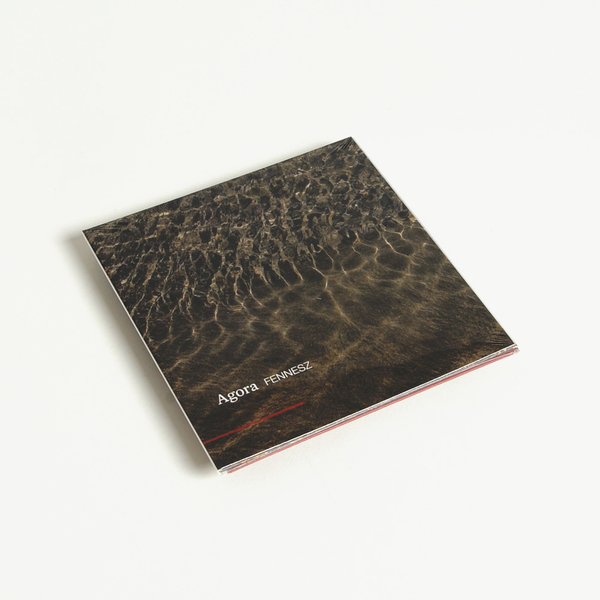 Change of circumstances meant that Fennesz couldn’t use his usual studio and by necessity was limited to what was at hand in his spare bedroom-turned-studio - just like the old days when he wrote his first record. These limitations pushed him further to explore worlds of possibility contained within his guitar and computer, with drily functional titles such as ‘In My Room’ invoking ideas from both Alvin Lucier and J.G. Ballard to explore vast realms of reverberant, imaginary space, while ‘Rainfall’ feels to emulate a lush spring downpour over bust city streets, all splitting greys and oil and concrete reflection, and ‘Agora’ radiates into every corner of the synthesised soundfield with gloriously detached, isolationist effect, alongside the bittersweet then and coruscating texture of ‘We Trigger The Sun’.